Soon to be a major motion picture - starring Rosamund Pike, Stanley Tucci and Jamie Dornan. 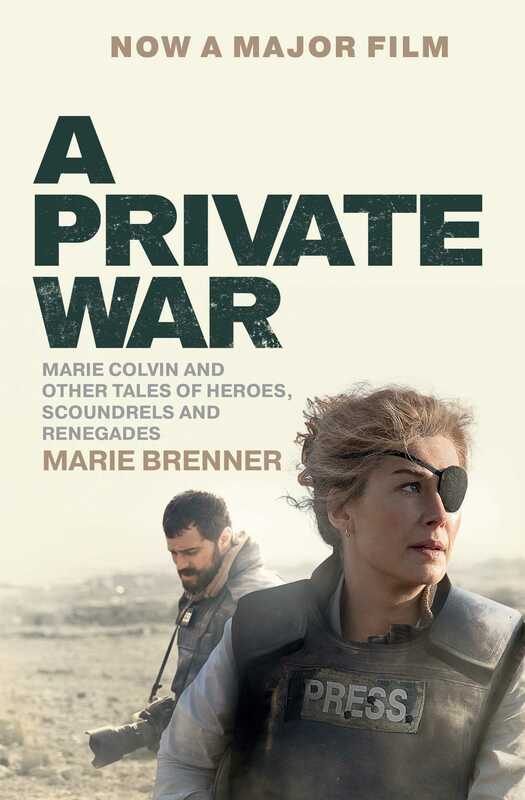 The book that inspired the film A Private War, based on acclaimed journalist Marie Brenner’s centrepiece profile of Sunday Times Foreign Affairs correspondent Marie Colvin from this extraordinary collection. In February 2012, Marie Colvin illegally crossed into Syria on the back of a motorcycle. A veteran war correspondent known for her fearlessness, outspokenness and signature eye patch, she was defying a government decree preventing journalists from entering the country. Accompanied by French photographer Remi Ochlik, she was determined to report on the Syrian Civil War, adding to a long list of conflicts she had covered including Egypt, Chechnya, Kosovo and Libya. She had witnessed grenade attacks, saved more than one thousand women and children in an East Timor war zone when she refused to stop reporting until they were evacuated, and even interviewed Muammar Gaddafi. But she had no idea that the story she was looking for in Syria would be her last, culminating in the explosion of an improvised device that sent shockwaves across the world. In A Private War, veteran journalist Marie Brenner brilliantly re-creates the last days and hours of Colvin’s life, moment-by-moment, to share the story of a remarkable life lived on the front lines. This collection also includes Brenner's classic accounts of encounters with Donald Trump, Roy Cohn, Malala Yousafzai and Richard Jewell. 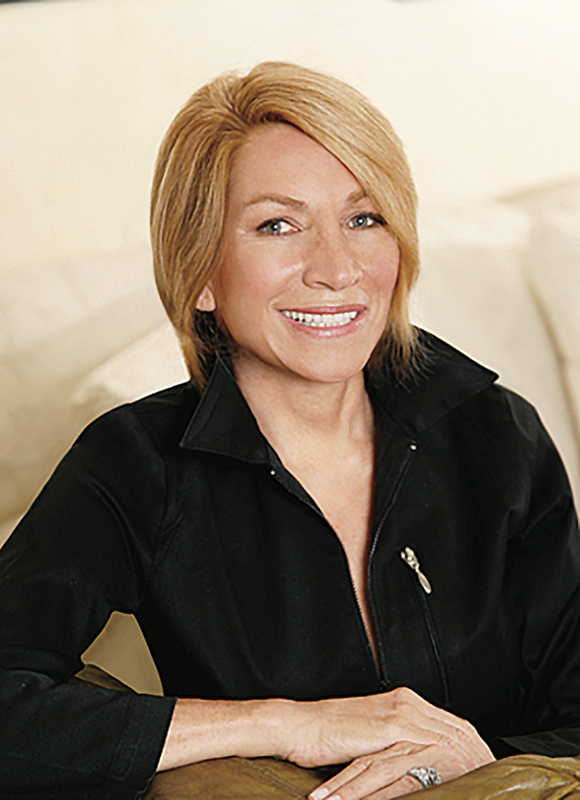 Marie Brenner is the author of seven books and Writer at Large for Vanity Fair. She has been a staff writer at The New Yorker, a contributing editor at New York and has won numerous awards for her reporting around the world. Her expose of the tobacco industry, “The Man Who Knew Too Much” was the basis for the 1999 movie The Insider, which was nominated for seven Academy Awards, including Best Picture. She lives in New York City.